And the producer of new version of the film, Prernaa Arora has happily agreed to ask. Veteran actor and filmmaker Manoj Kumar, 81, is not only happy to hear that one of his most iconic films Woh Kaun Thi is up for a remake, but has even offered to write for it. He goes on, “He was hitting himself for being such a fool to have rejected a composition like this. I am glad Prernaa has taken the rights of Lag Jaa Gale Se and Naina Barse Rimjhim,” he adds. In an aggressively confessional mood, he lets it out that the dialogues and scenes in Woh Kaun Thi were written by him. “Yes, I admit that I wrote many of the scenes and dialogues. 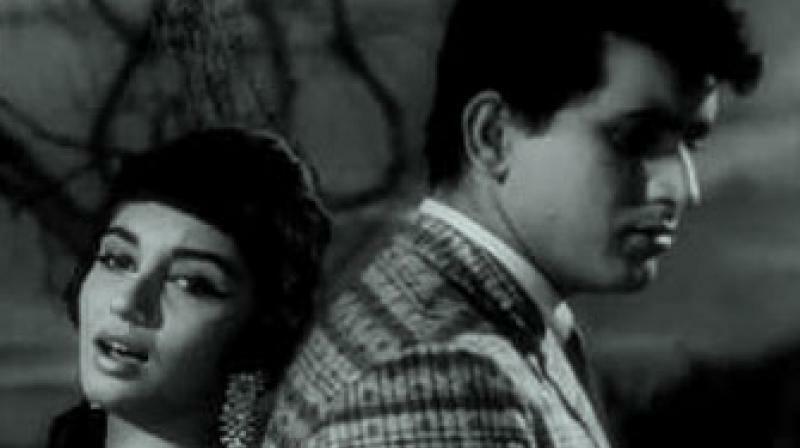 The song Shokh Nazar Ki Bijliyan was filmed on Helenji and me. I felt something was missing. After the shoot I told Raj, ‘Kuch jamm nahin raha (something is amiss).’ The lines need to be changed.’ And I handed over papers with the changed dialogues written by me. He read them and quietly tore up the original dialogues saying, ‘From tomorrow we will be using Manoj’s lines.’ That’s how I ghost-wrote the scenes and dialogues in this ghost story,” he smiles. He concludes by saying that he would be happy to write the new version of Woh Kaun Thi. “All they have to do is ask,” he says. And the producer of new version of the film, Prernaa Arora has happily agreed to ask.